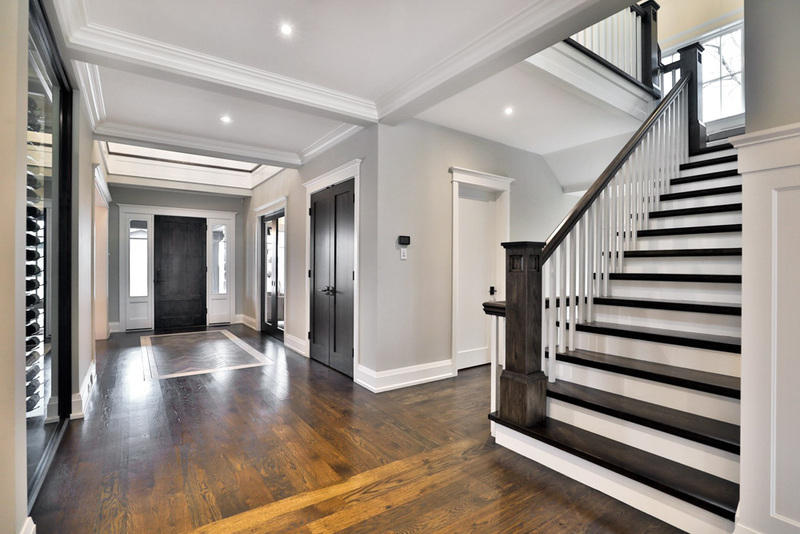 United Building Contractors Limited (UBC) has been involved in countless custom development projects, servicing the Golden Horseshoe & Halton Region for more than 60 years. Complete custom luxury home building. Custom luxury summer residences in Muskoka. Luxury custom home subdivision in Niagara-on-the-lake. The three Arth brothers established United Building Contractors Ltd. in 1955. First projects included The Howard Johnson Hotel (Oakville), custom town-homes, and a custom survey in Niagara-on-the-Lake. The business evolved quickly, as they began building custom luxury homes using the top renowned trades and craftspeople from Niagara, to west of Toronto. As a new generation of the Arth family took over the business, the original commitment to quality building only grew stronger. Today, we very proudly continue to specialize in custom luxury home building, working closely with your chosen architect to successfully complete the vision for your dream home. We have built some of the best-known custom luxury homes in southern Ontario, which have boasted some of the highest resale values. Our clients have seen very generous 7 figure returns on their investments, in great part due to the unparalleled attention to quality and detail that we dedicate to each of our projects. Due to our excellent work and customer service, many of our clients have returned for their 2nd and 3rd custom luxury homes, as their families and life successes have grown. We look forward to bringing your dream to fruition! Our true old-world attention to quality and detail, the pride of our family, and our decades of experience are put to work in every home we build. We love what we do, we love what we build, and we rest well knowing we have come as close to perfection as possible, when your family moves in to your new UBC built custom luxury dream home. Feel free to Contact Andy to share your dream, and discover how we can work together to make it a reality.